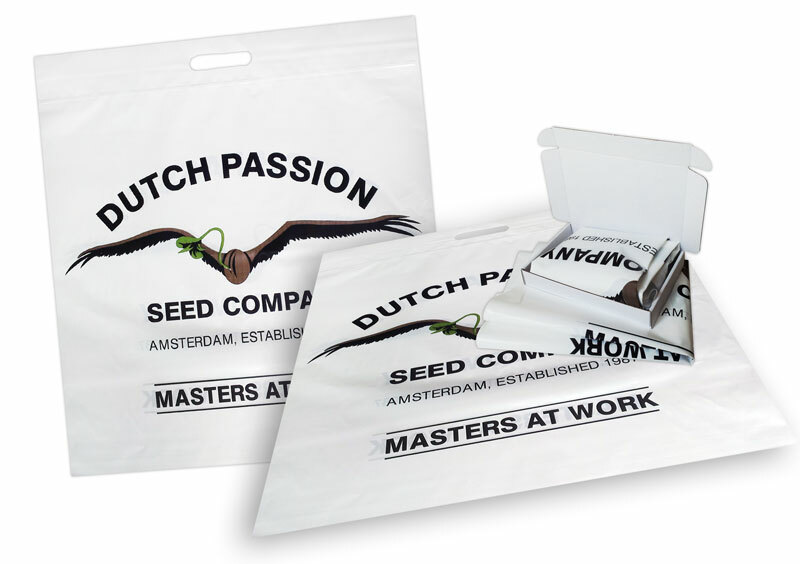 This Dutch Passion multi-purpose plastic bag measures 50cm x 50cm and comes complete with the Dutch Passion logo on the front. These handy bags have as many uses as your imagination allows. Use them for your shopping, on the beach or simply to decorate your growroom.